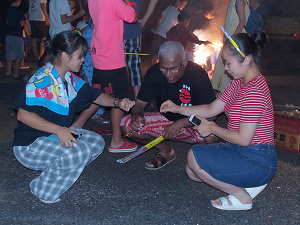 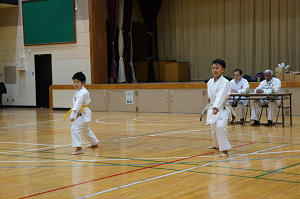 all parents and students whoattended the event . 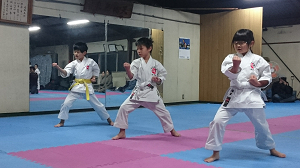 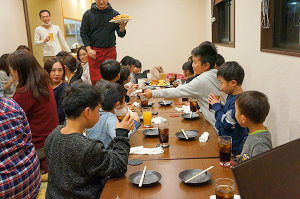 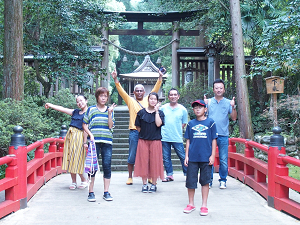 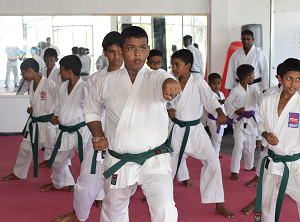 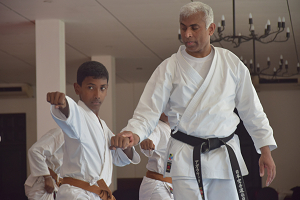 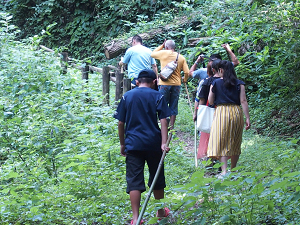 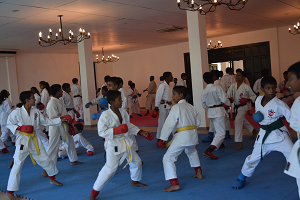 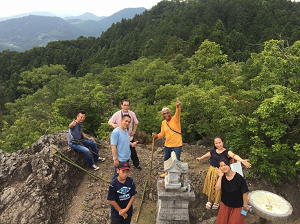 The Hakua-kai Karate Association held the 2018 year first training programme. 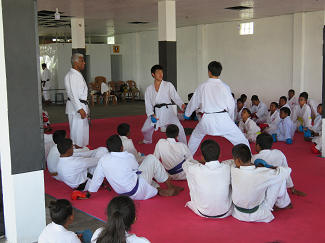 to 1st October 2017.The seminar was conducted by Me. 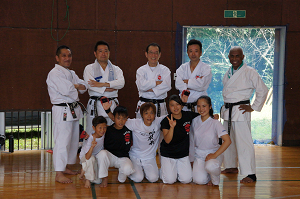 parties we were able to conduct a very successful Seminar. 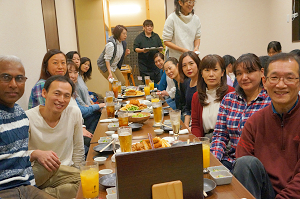 Thanks a lot everyone ....! 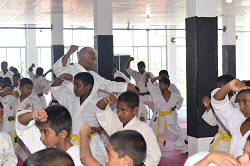 Academy at the Rawathawaththa,Moratuwa,Colombo,SriLanka from 9th to 11th March 2017.
thank our Hakuakai Sri lanka seniors students for all their help extended to this event. 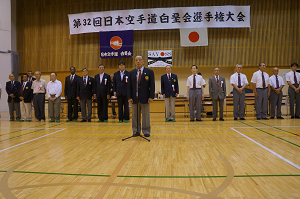 With the support of all of these parties we were able to conduct a very successful Seminar. 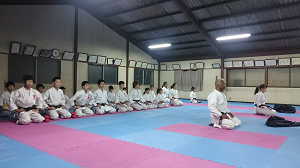 2017 Year First Training Programme (8th January). 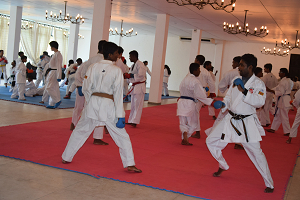 The Hakua-kai Karate Association held the 2017 year first training programme. 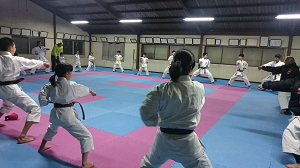 2016 Year First Training Programme (10th January). 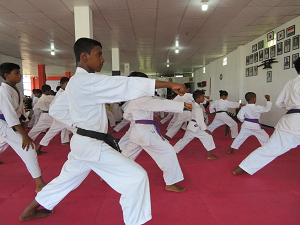 The Hakua-kai Karate Association held the 2016 year first training programme. 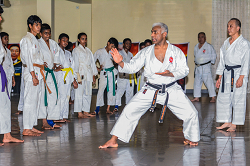 2014 Year First Training Programme (12th January). 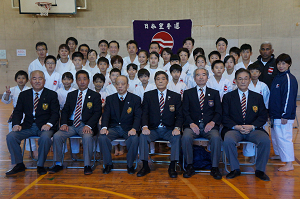 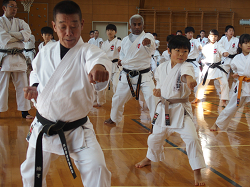 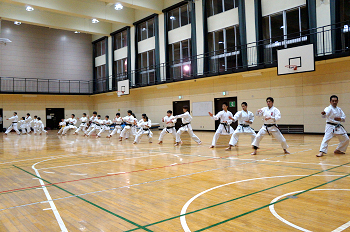 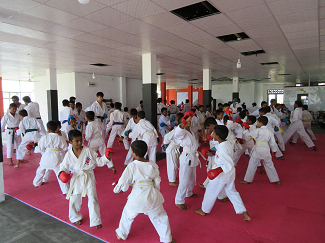 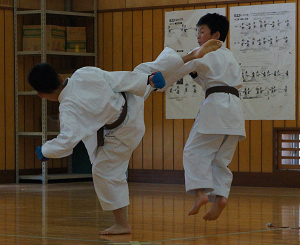 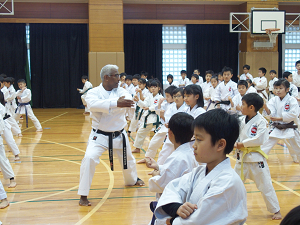 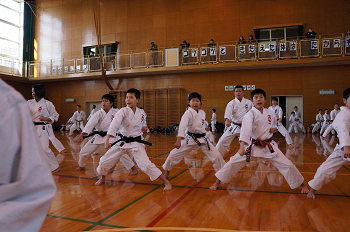 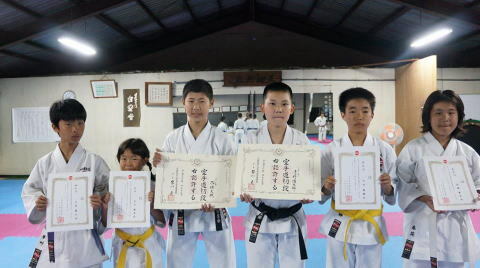 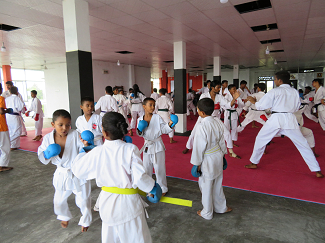 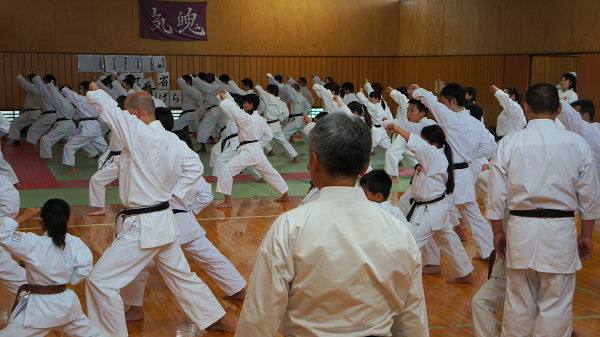 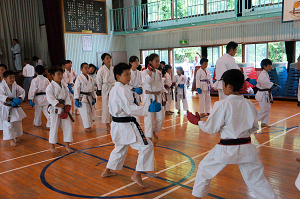 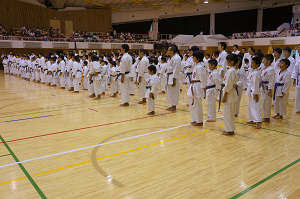 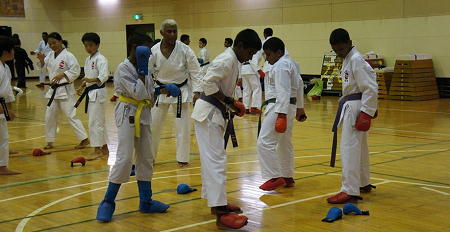 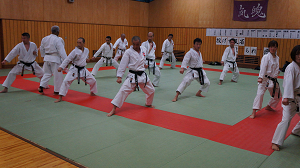 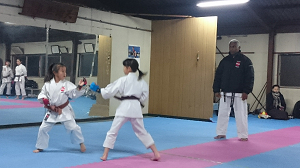 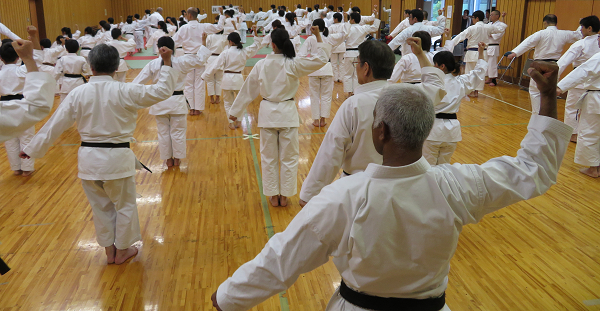 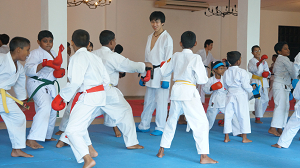 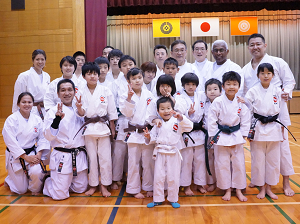 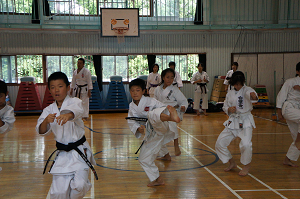 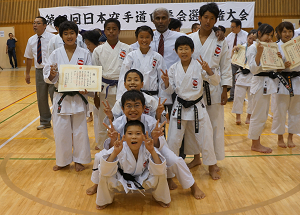 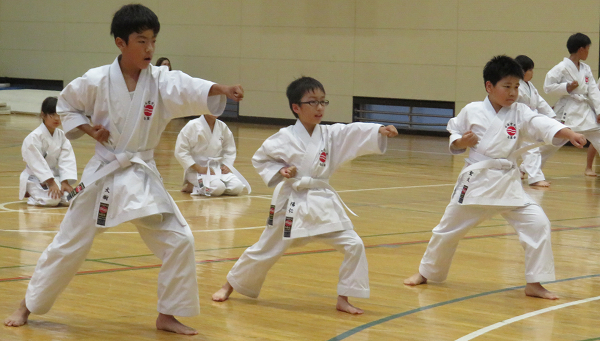 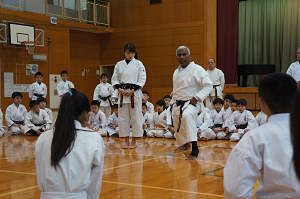 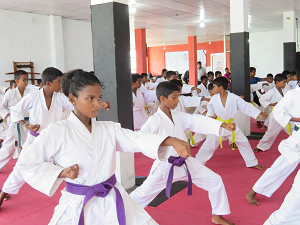 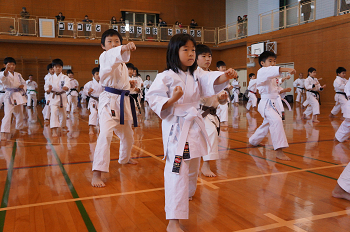 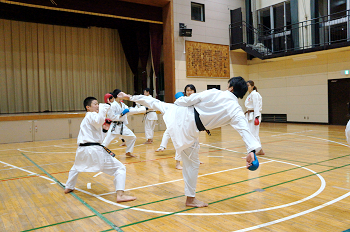 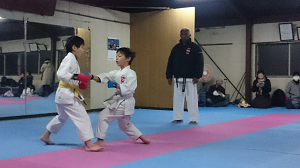 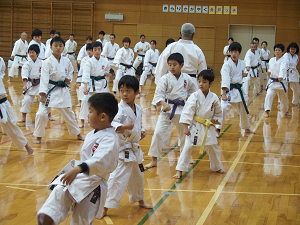 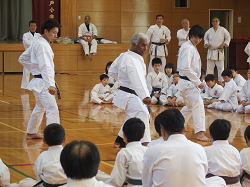 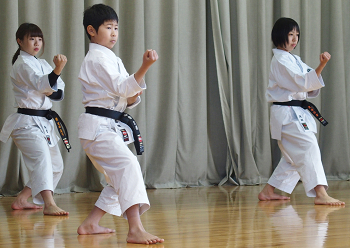 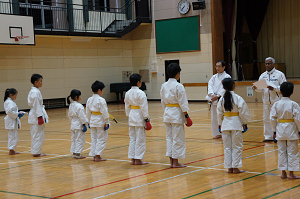 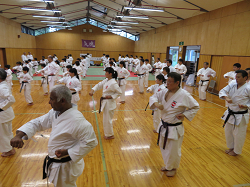 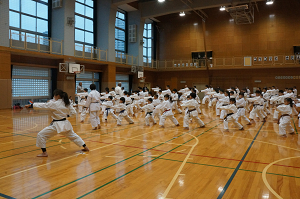 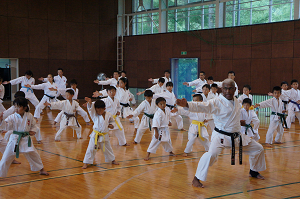 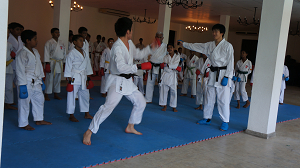 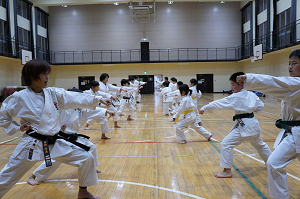 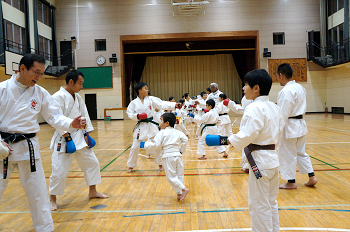 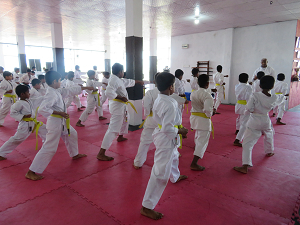 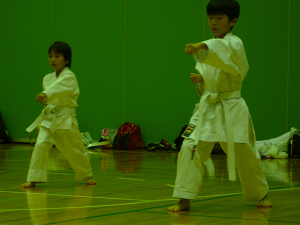 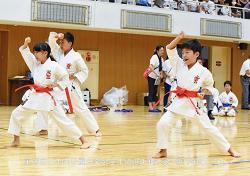 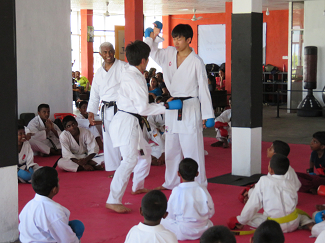 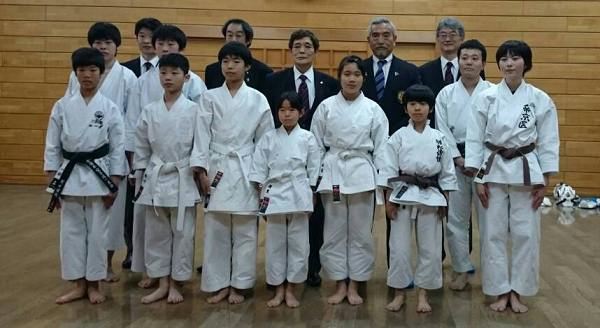 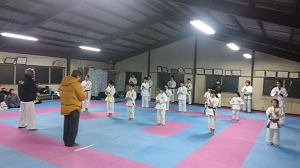 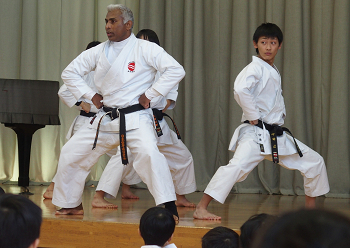 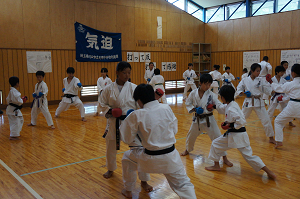 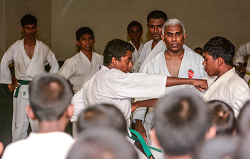 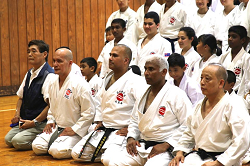 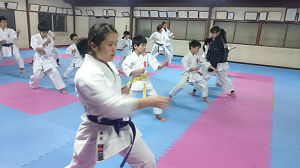 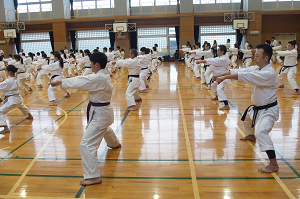 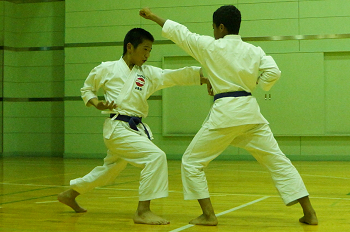 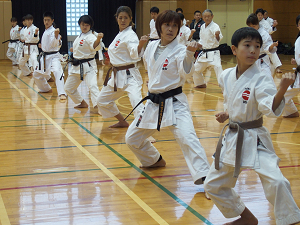 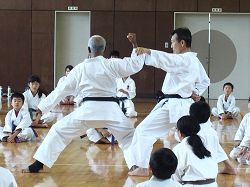 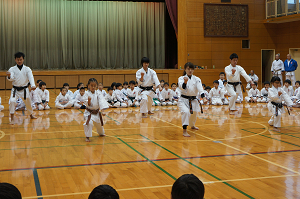 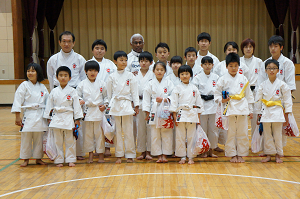 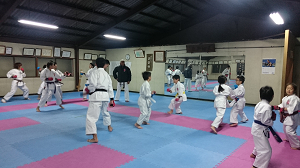 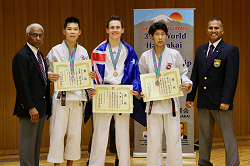 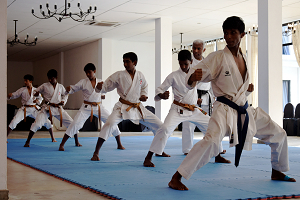 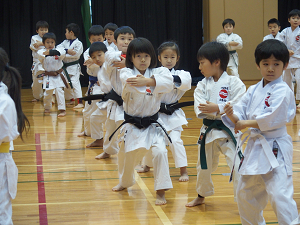 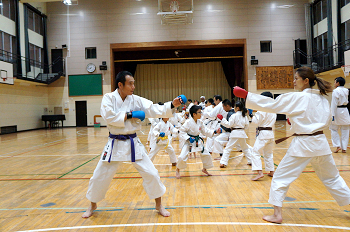 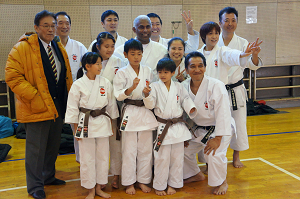 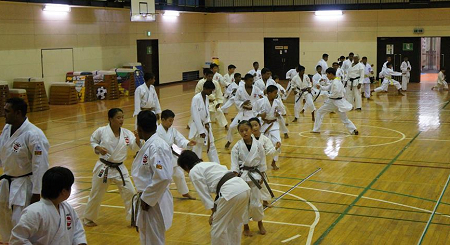 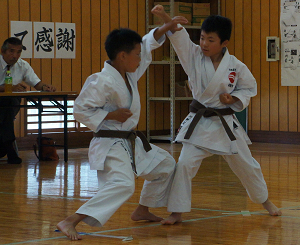 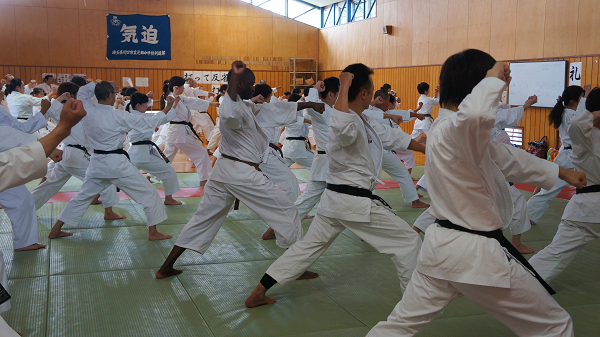 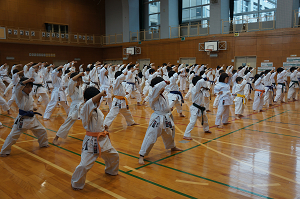 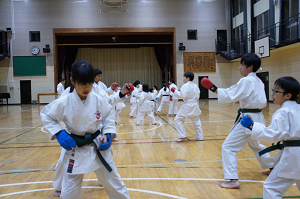 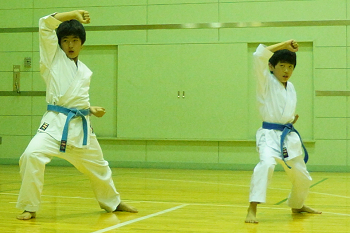 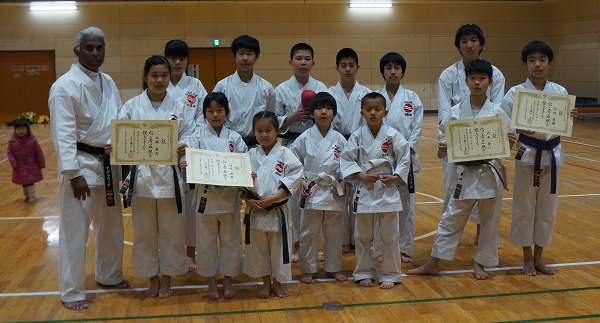 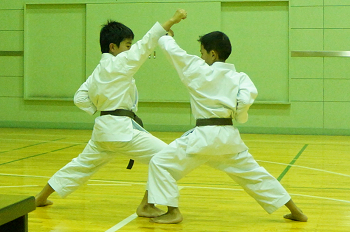 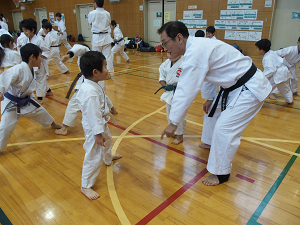 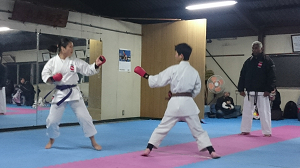 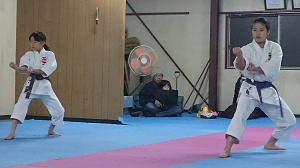 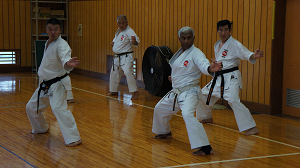 The Hakua-kai Karate Association held the 2014 year first training programme. 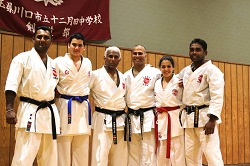 kumite referee's level up training camp to develop standard. 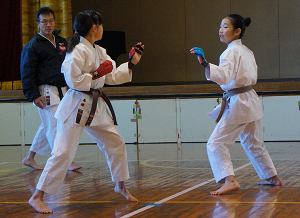 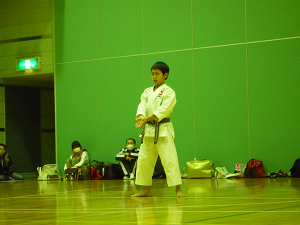 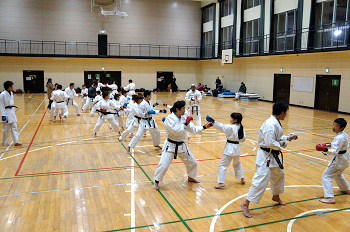 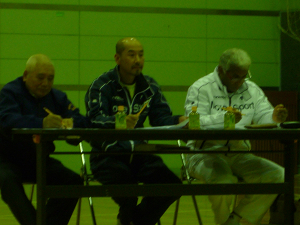 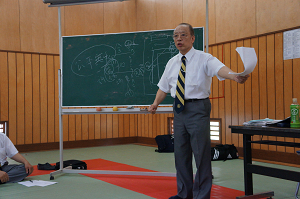 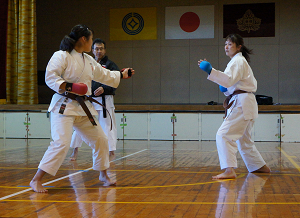 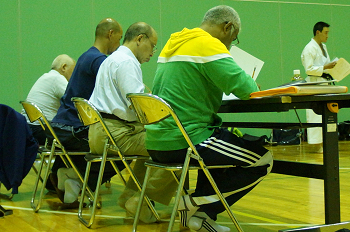 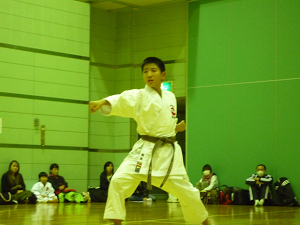 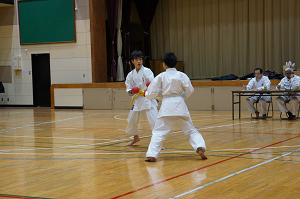 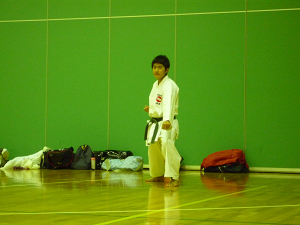 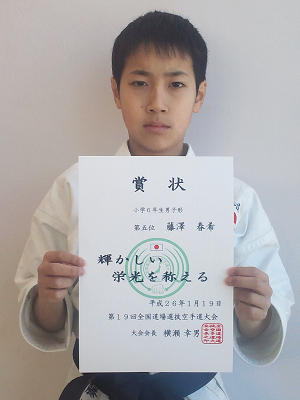 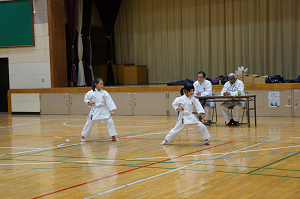 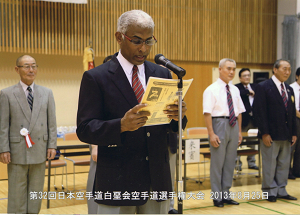 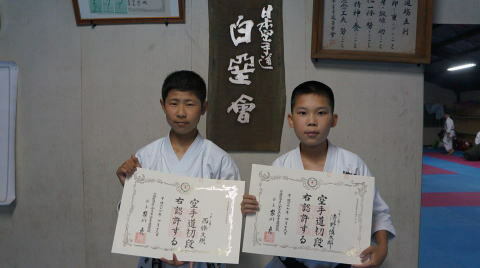 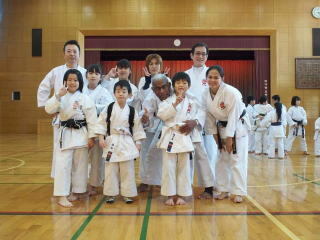 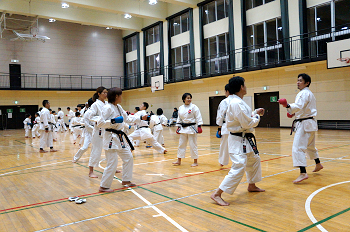 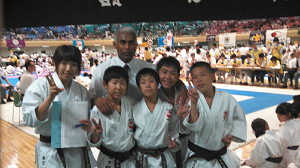 was held at the Tokyo Japan Karate Do Federation Gymnasium at Tatsumi City 2013-03-24. 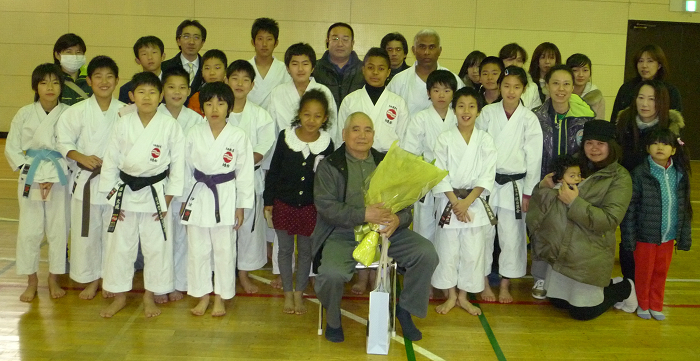 It is with mixed emotions that I am announcing the retirement of our great instructor, Shihan Nakajima.